From our family to yours, we welcome you to Greenwood Acres. 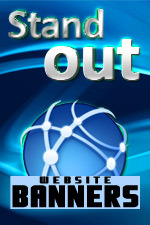 We are a family owned and operated business with over 1000 sites. As our name says, we cater to a family-style camping experience. With over 1000 camp sites, we can accommodate weekly, overnight, and weekend campers, as well as, being home for more than 700 seasonal campers. We invite you to camp with us from April 1 through October 31.